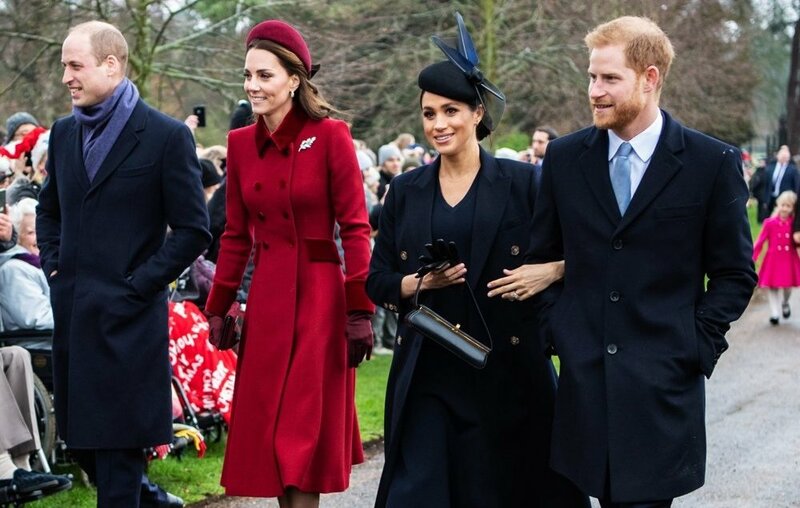 Will, Kate, Meghan And Harry Just Had A Royal First! And We Almost Didn't Nottice! Wednesday was a busy day for the royal family. After Kate and Meghan went on solo outings, Meghan and Harry spent the evening at a Cirque du Soleil at Royal Albert Hall. But, behind the scenes, there were even more royal happenings going on. 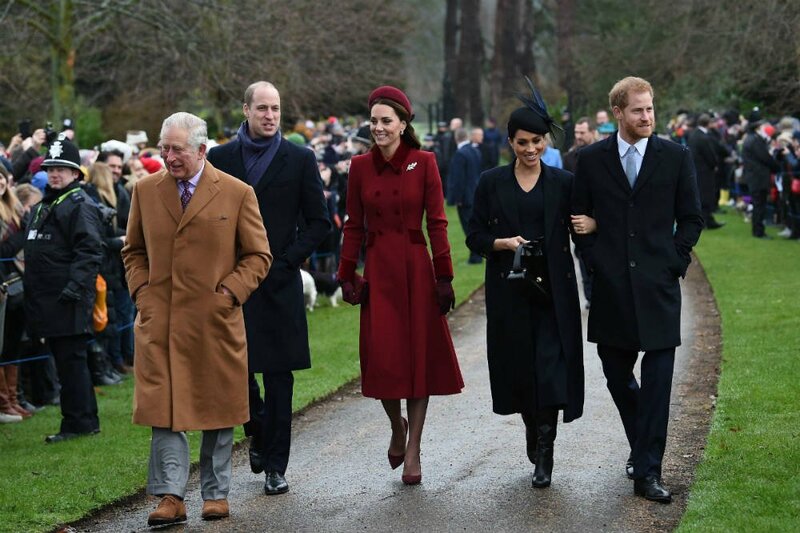 While Kate toured the costume department of the Royal Opera House and watched a performance from the principal dancers from the Royal Ballet, William also stepped out for an outing, making it the first time the Fab 4 all had separate engagements on the same day. William had a meeting with Sir David Attenborough at Kensington Palace. The prince is going to interview the broadcaster and natural historian at the World Economic Forum in Switzerland next month. He also had another meeting in the afternoon, when he received the Right Honorable David Mundell, the Secretary of State for Scotland. 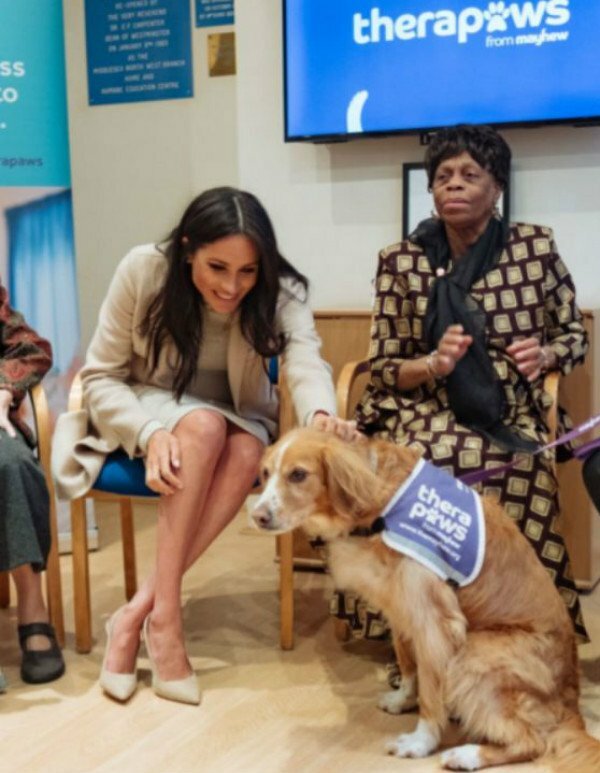 Harry was also busy while Meghan was playing with dogs at Mayhew, an animal charity named among her first four patronages. During that time, Harry attended a creative workshop on Ministry of Defense Mental Fitness at Kensington Palace. In November, there was news that brothers William and Harry were considering breaking up their joint “court” at Kensington Palace to create two separate offices. 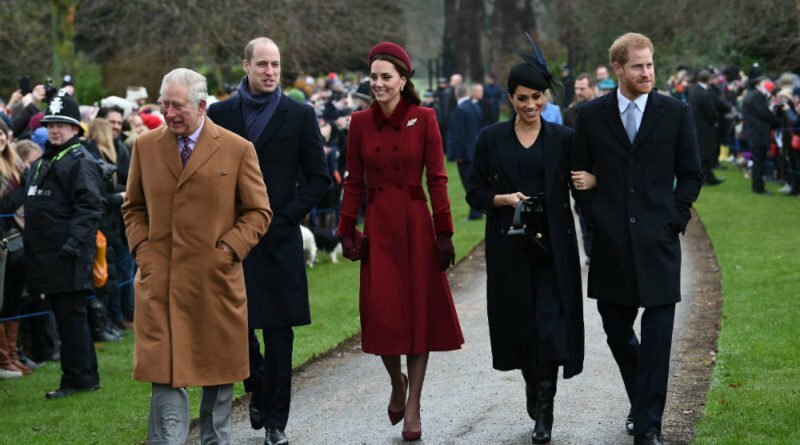 With William set to be the Prince of Wales, and all that entails as heir to his father, Prince Charles, the Duke and Duchess of Sussex will want to make their own path, so it’s a natural time to split up, some insiders believe. 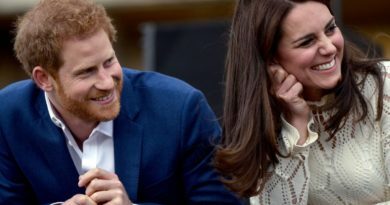 “The arrival of Meghan has changed the dynamic of the relationship in a fairly significant way. 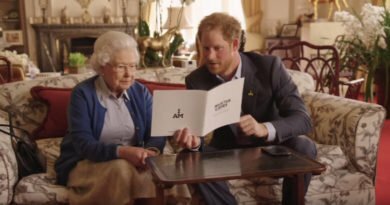 It is inevitable and practical because it gives Harry and Meghan some freedom to build up their own collection of interests and charities.”-Sally Bedell told PEOPLE. ← What Was Harry Up To While His Wife Was Off Cuddling With Puppies?